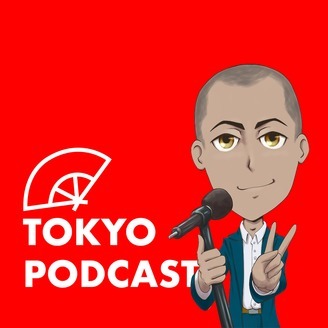 Join world traveller and seasoned podcaster Anthony Joh as he brings you essential guide to living and working in Japan. What Are Your Best Options For Studying In Japan? If you want to come study at a Japanese language school in Japan what are your options. 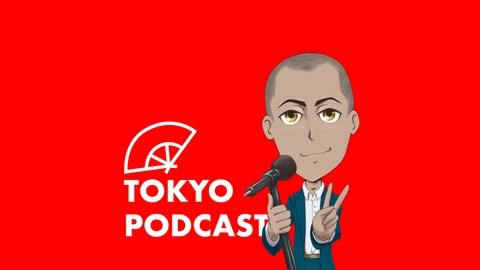 On this show I will review the services of GoGo Nihon vs GaijinPot Study. How Old Is Too Old To Move To Japan?